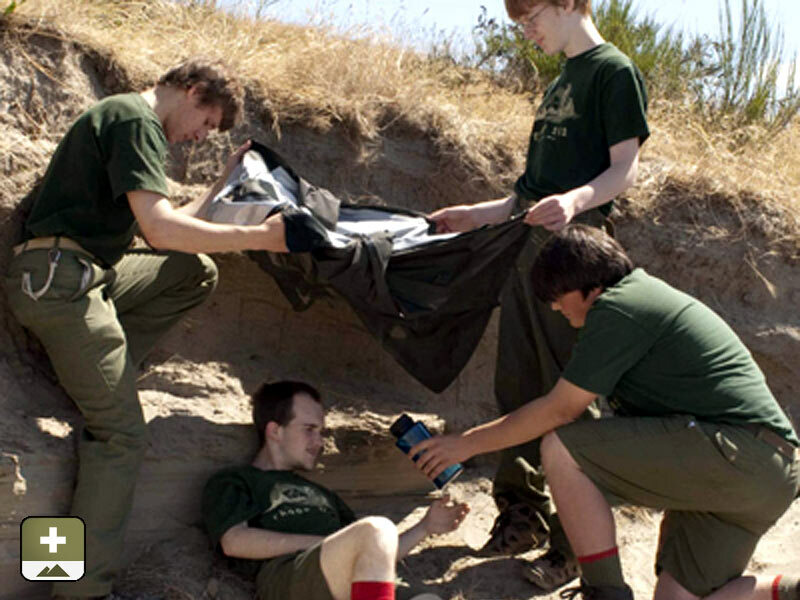 Learn essential remote first aid and wilderness survival skills with courses that involve a high percentage of training in austere environments. Courses are delivered in easy-to-follow steps, using practical hands-on components and a variety of training materials. 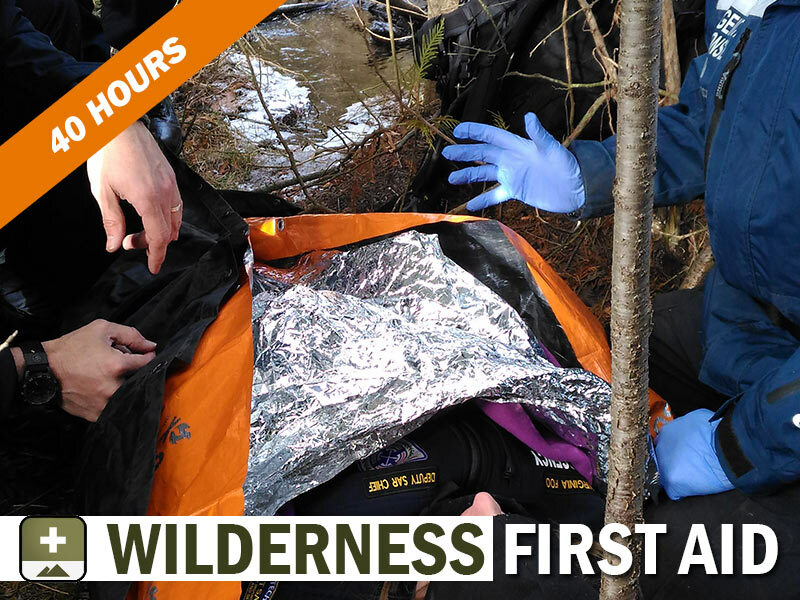 Wilderness & Remote First Aid (WRFA) covers the assessment of and treatment given to an ill or injured person in a remote environment where definitive care by a physician and/or rapid transport is not readily available for up to 24 hours. 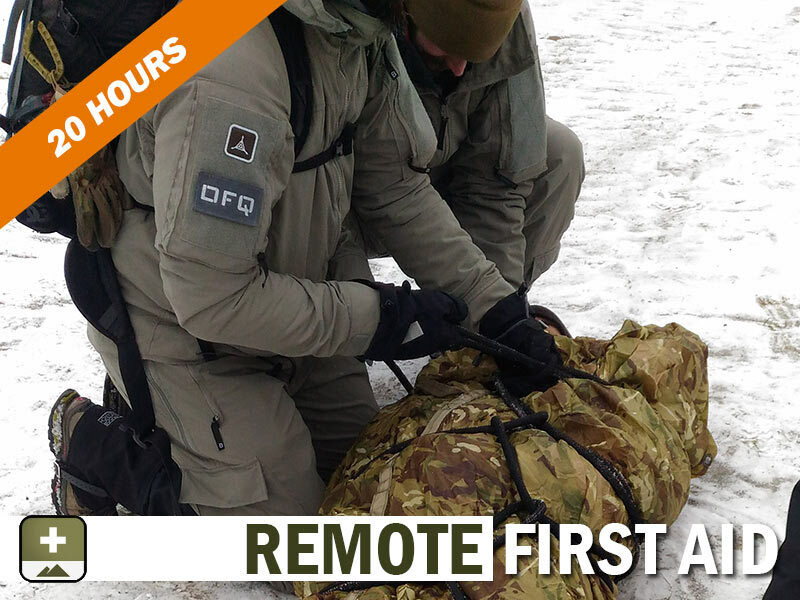 Advanced Wilderness First Aid (AWRFA) covers the assessment of and treatment given to an ill or injured person in a remote environment where definitive care by a physician and/or rapid transport may not readily available for more than 24 hours. Upgrade your Basic WRFA certification to Advanced with one weekend of additional skills and theory. Put what you've learned to the test with an evening and full day of team-based scenarios in a remote setting. 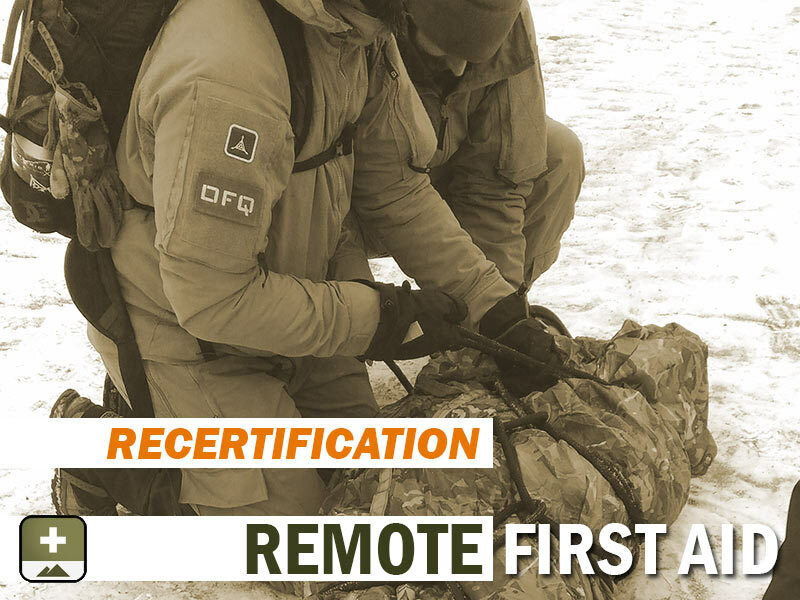 1-day recertification of Red Cross WRFA, covering the assessment of and treatment given to an ill or injured person in a remote environment where definitive care by a physician and/or rapid transport is not readily available for up to 24 hours. 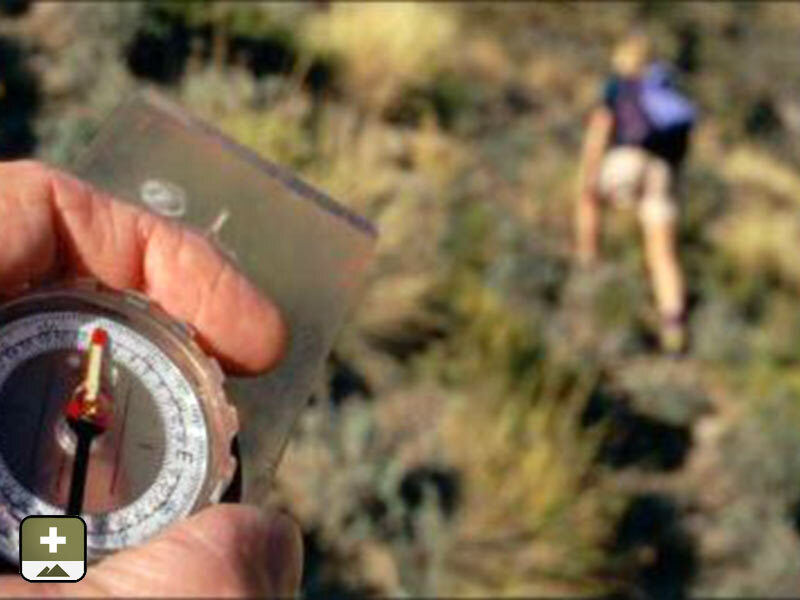 Wilderness First Aid (WFA) is the assessment of and treatment given to an ill or injured person in a remote environment. This 2-day specialty course has been designed specifically to the standards and requirements of the Boy Scouts of America. Designed specifically for youngsters, this non-certification course imparts wilderness survival awareness in a fun and interactive way. 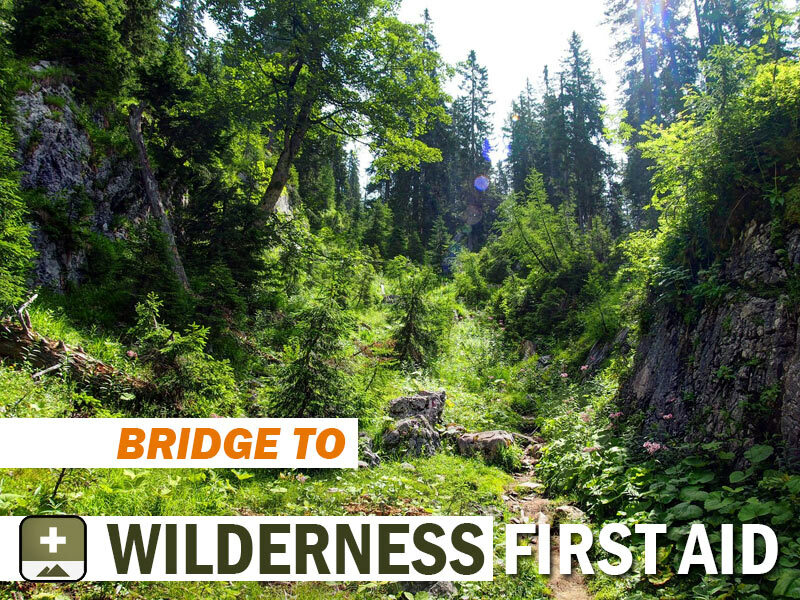 A skill-building foundation course to Wilderness First Aid. Ideal for Scout Troops aged 11-13 years old. 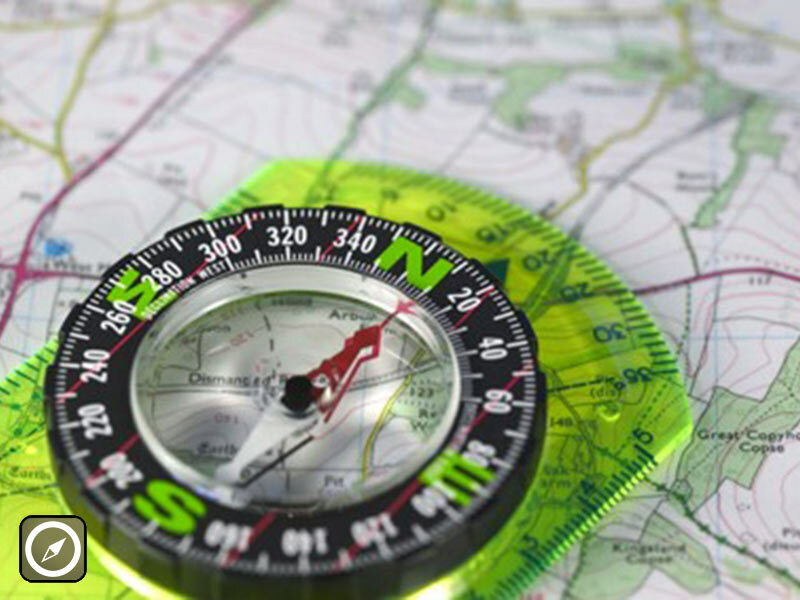 Designed for all ages and navigation skill levels, this course teaches classroom-based map and compass skills, followed by outdoor navigation exercises in a nurturing team building/leadership environment. Optional night navigation exercises! 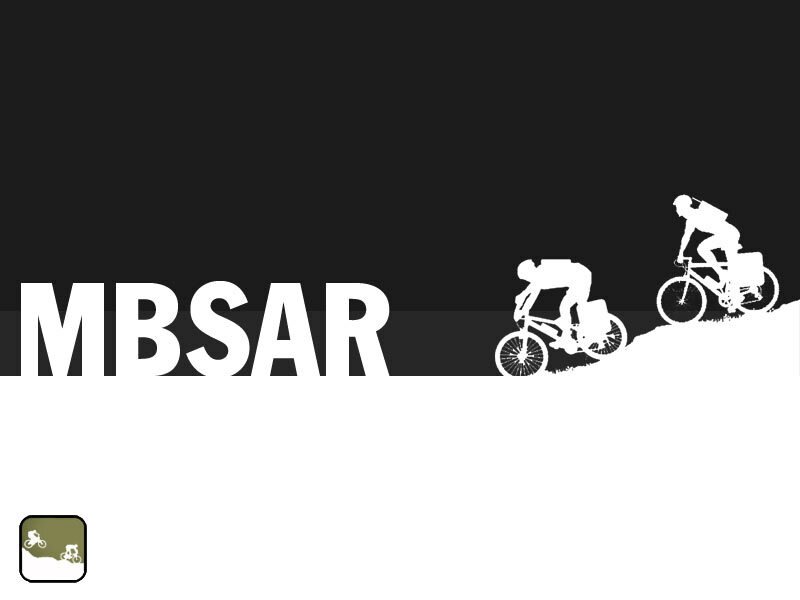 The MBSAR program has been developed to effectively manage training for Mountain Bike SAR teams. 3 main levels of certification training are available here, blending theory and live road and field work together in a refreshing and exciting program.